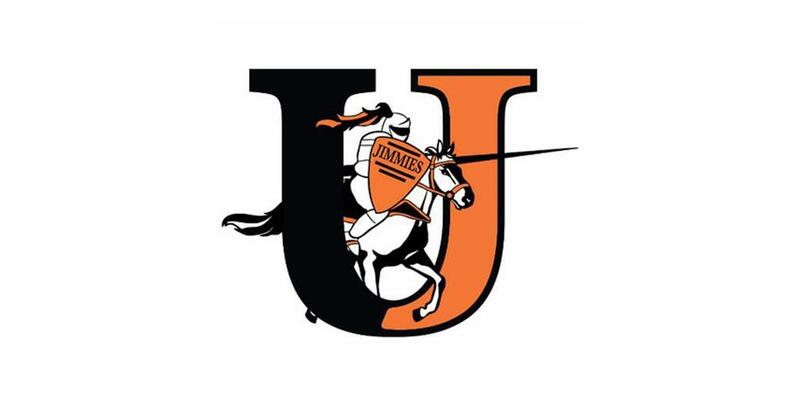 I am proud to announce my commitment to the University of Jamestown in North Dakota! I am so excited to pursue my dreams of soccer at a collegiate level. I would like to thank coach Becker and his coaching staff for giving me this opportunity. 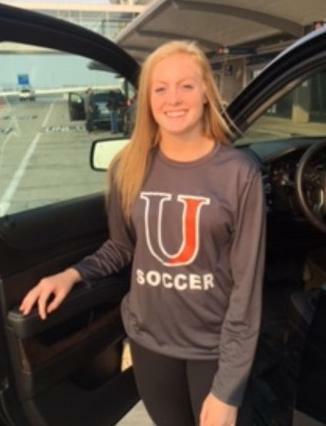 UJ allows me to continue on with my academic dream of studying nursing and playing soccer, this is one of the many reasons why I decided to go visit. Once I stepped foot on the campus, I knew this school was a great fit for me because of the outstanding team and coaching staff. Their dedication and family environment made it feel like home to me. I can’t wait to see what’s in store for me, as I become a Jimmie! I would like to thank my parents, for supporting me through my many years of competitive ball from driving me from game to game, to turning around because I forgot my cleats at home. You both have spent a numerous amount of time and money to help me with my recruiting process. Which I am very thankful for. Thank you, mom, for always sacrificing everything for me to be where I am today and thank you, dad, for always giving me a last-minute pep talk right before I get out of the car. To both of you guys thank you for inspiring me and helping make me soccer player I am today! I don’t know where I would be without you two by my side. I would also like to thank every one of my coaches from the past, for teaching me to believe in myself when the odds were against me and for believing in me. I would like to thank coach Tony for furthering my skills and my knowledge as a soccer player on and off the field. Thank you, San Juan, for continuing to push me, and showing me my true love for soccer, and allowing me to meet some of my closest friends I have today. I can’t wait to start the next chapter of my soccer career!